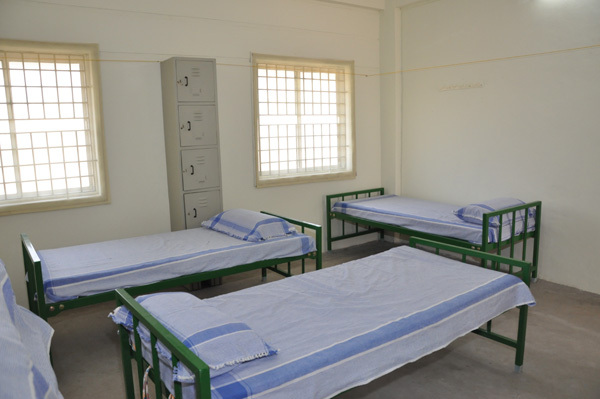 A fully furnished sickroom exists for the sick or unwell students which provide health care services to the students reporting physical illness at any point of time during the class hours. The sick room is open throughout for minor complaints such as headaches, stomach aches, fainting and nausea as well as emergencies. It is fully stocked with a first aid box, basic medicines and comfortable beds.